Unmemorable cars in U.S. history. A colorless, blue, yellow, brown, or pink aluminum silicate mineral, often found in association with granitic rocks and valued as a gemstone, especially in the brown and pink varieties. 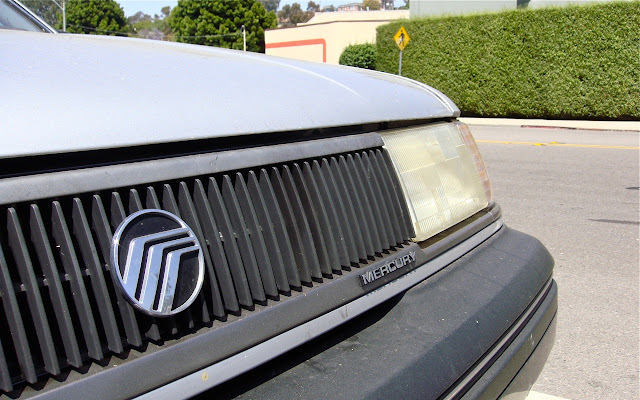 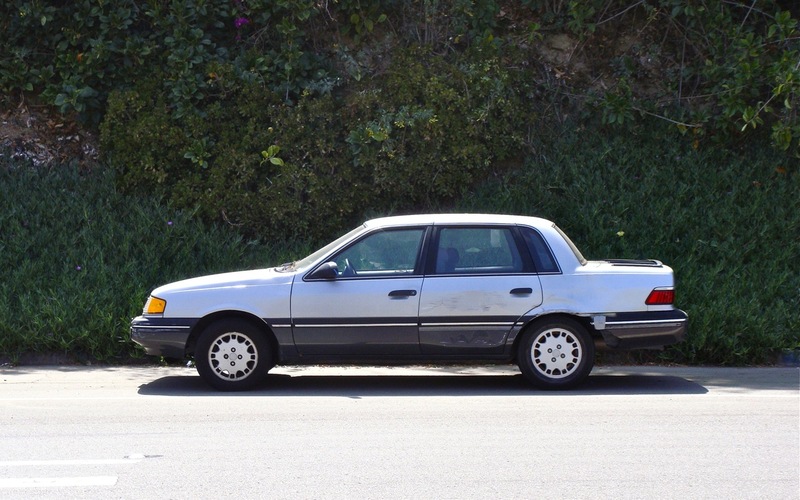 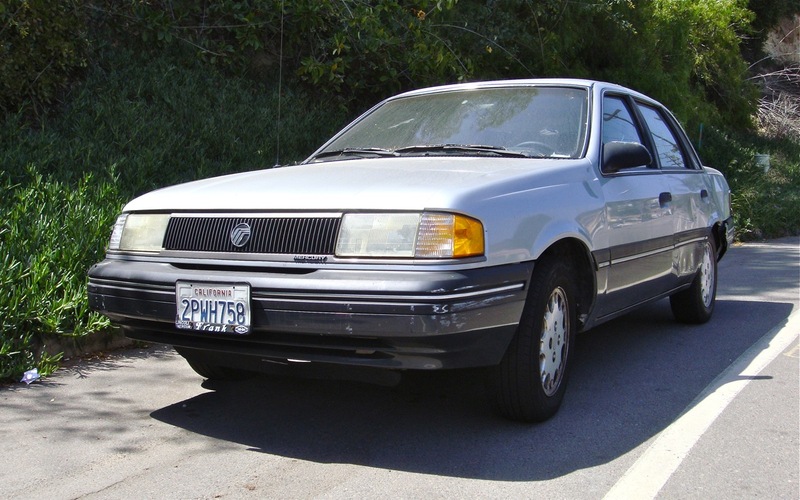 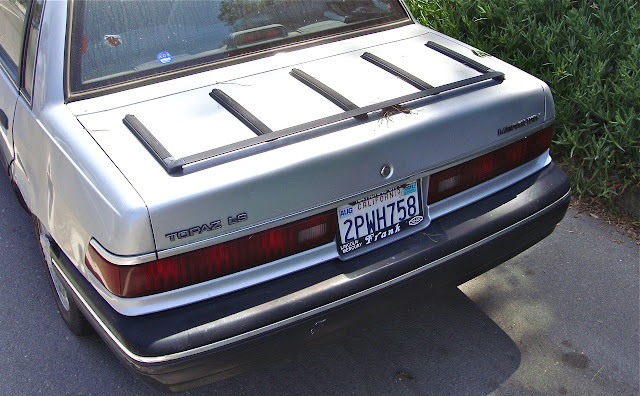 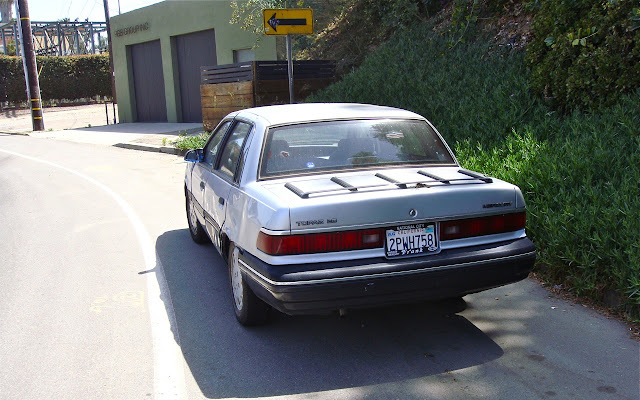 Labels: 90's, American, California, Gardner, Mercury, San Diego, Sedan, Sister Car, Sweet Rack, Two-Tone, What Year?